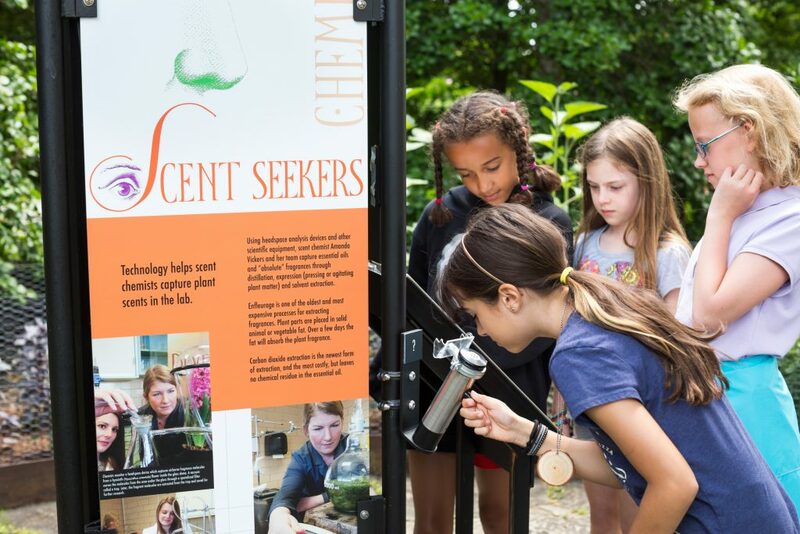 The North Carolin Arboretum Exhibitions program is proud to present its newest traveling exhibit Making Scents: The Art and Passion of Fragrance®. 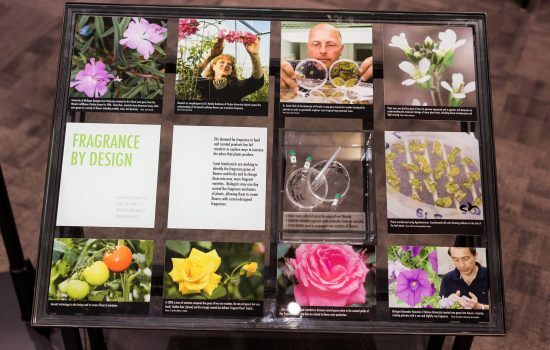 Blending flora, fashion and science, this interactive exhibit will transform your space into a museum for the senses. 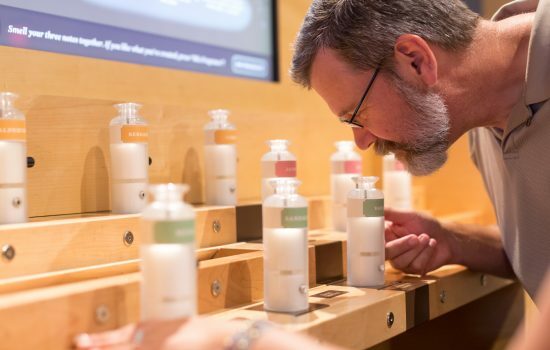 Showcasing some of Mother Nature’s most fragrant botanicals, Making Scents offers a unique, innovative experience where visitors discover the plants and flowers behind some of the world’s most iconic perfumes. 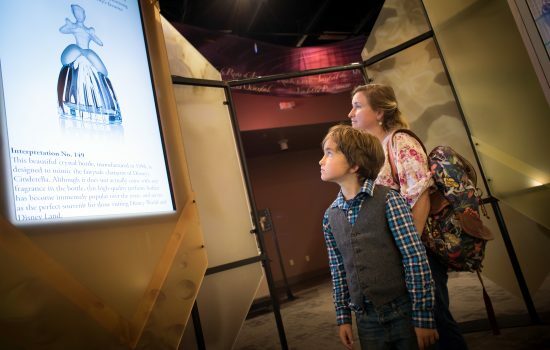 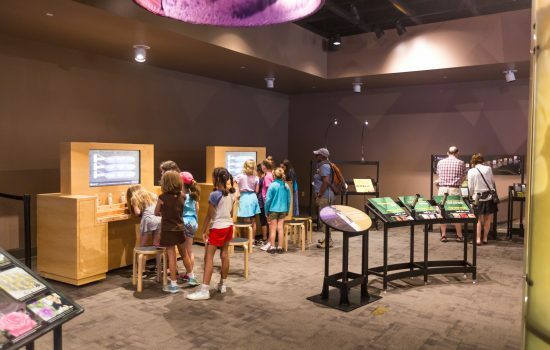 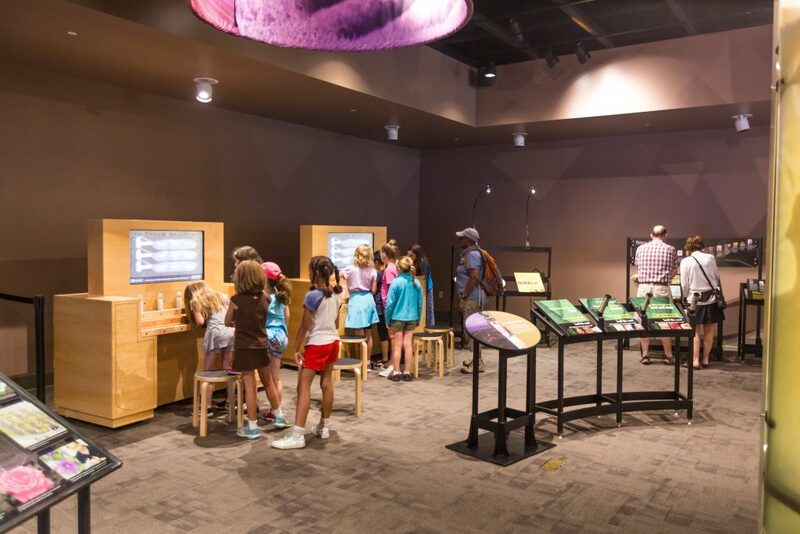 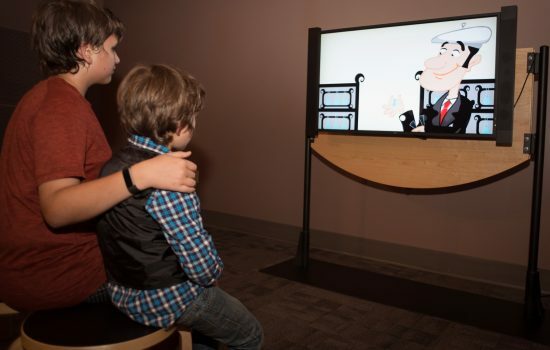 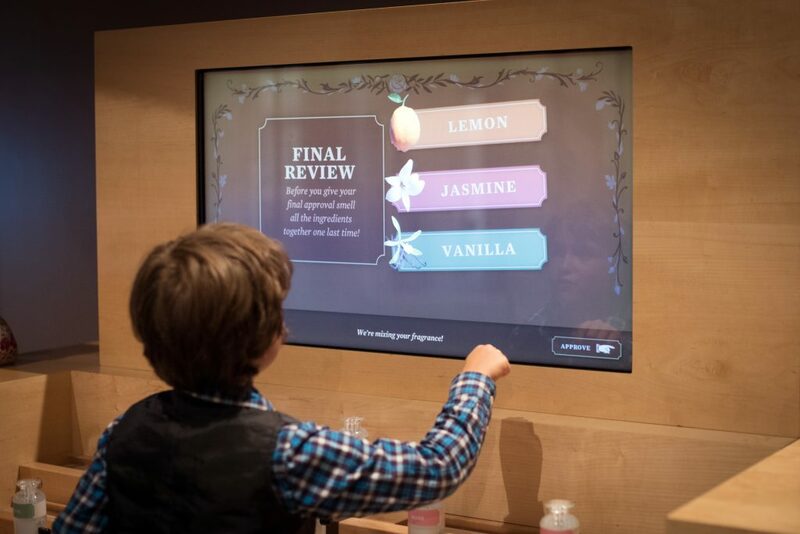 Take visitors on a full sensory journey and explore the mysterious power of the sense of smell while learning about the unique artistry and science behind the fragrance industry. 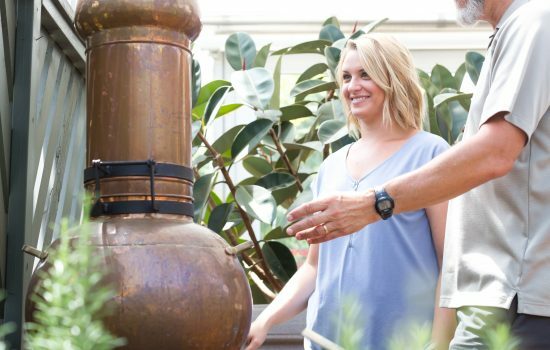 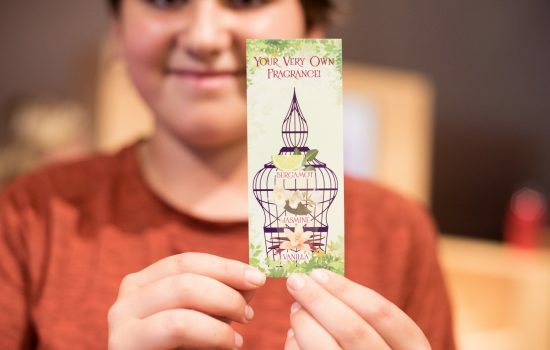 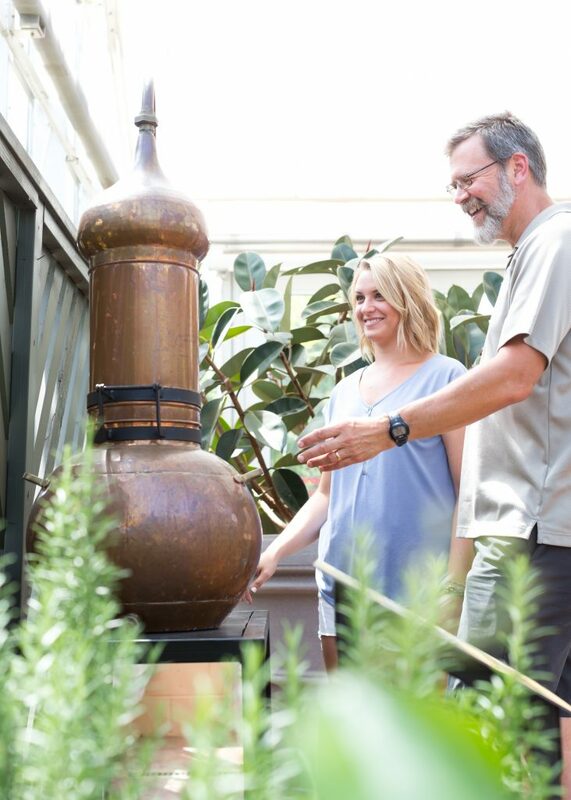 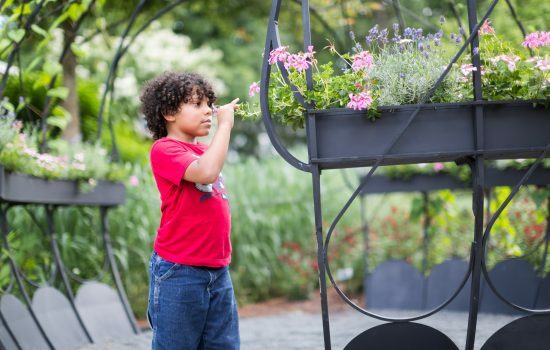 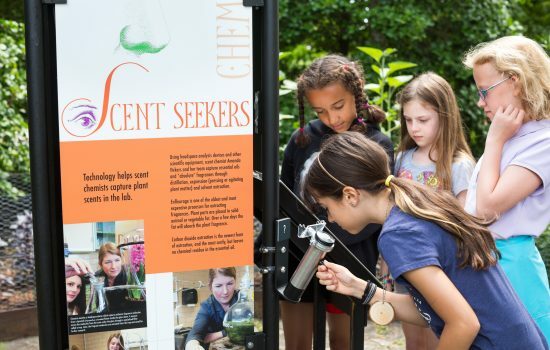 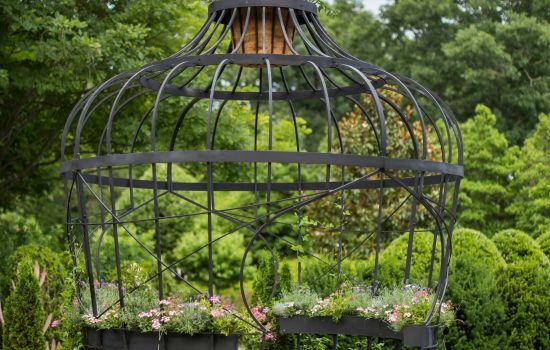 Recreated and curated by The North Carolina Arboretum, Making Scents is designed to inspire and educate visitors about the storied history and evocative power of scent. 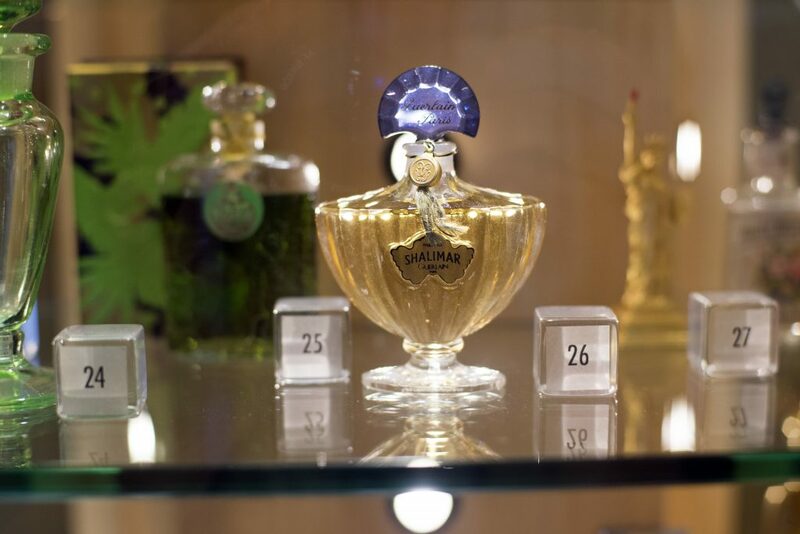 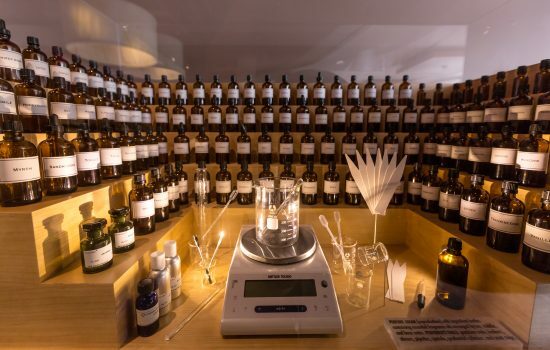 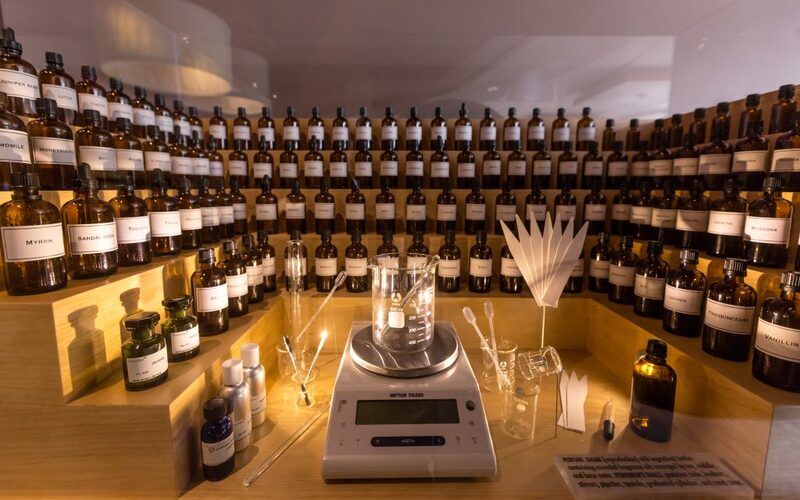 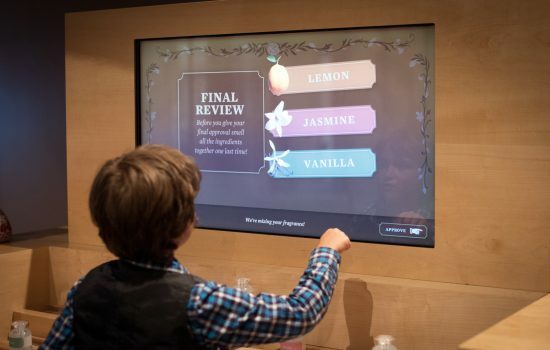 From traditional harvest and extraction methods to chemical combinations of synthetic fragrances, this exhibit uncovers the technical processes behind fragrance creation through an immersive, multisensory experience. 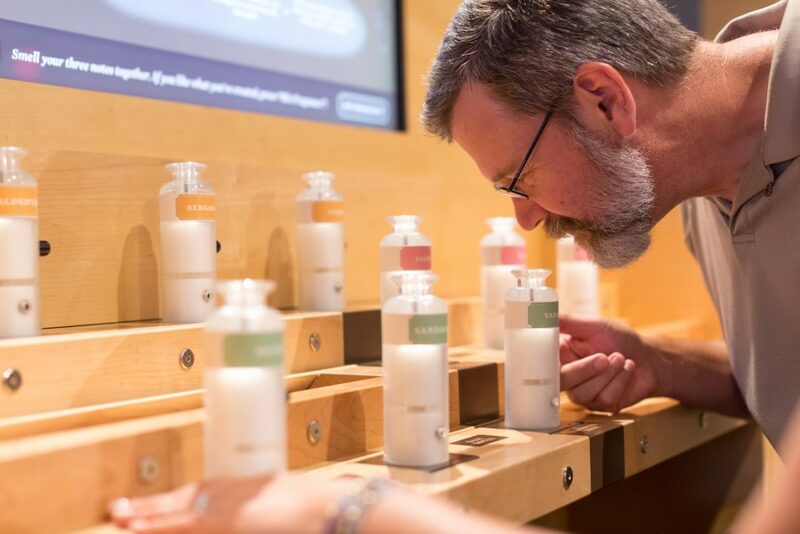 Visitors will follower their noses around the globe by interacting with 10 different scent-seeking stations, each containing their own mystery scent and story. 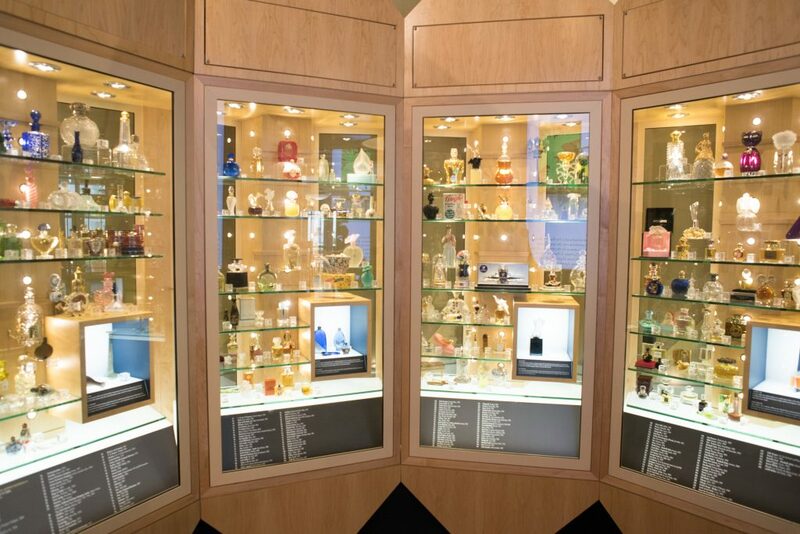 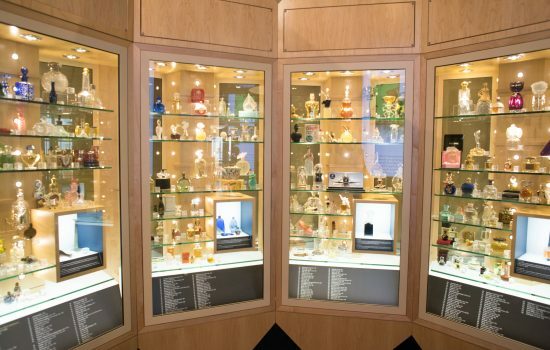 Art, passion and craft are brought together inside the exhibit’s iconic bottle display, which showcases the unique designs of more than 200 perfume bottles, some dating back to ancient Greece and Rome. 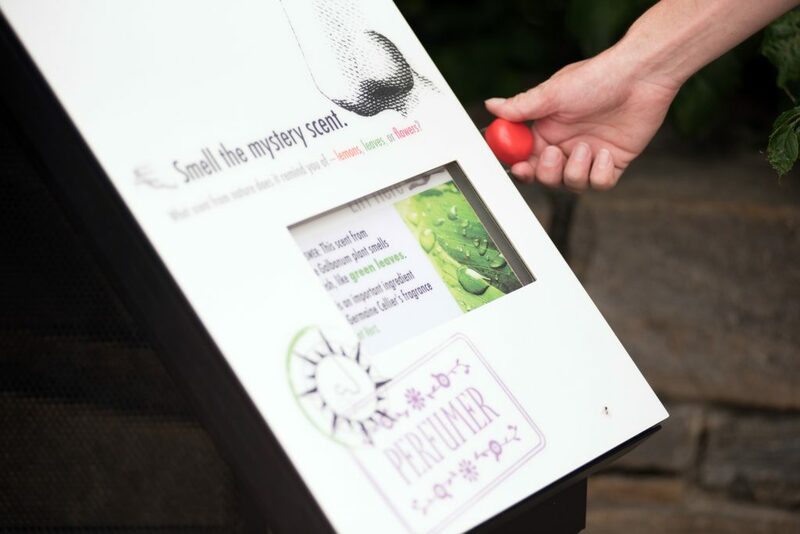 By integrating horticulture, history and pop culture, Making Scents is sure to enlighten the senses and engage the minds of visitors about fragrance and the living world in a fun, dynamic way. 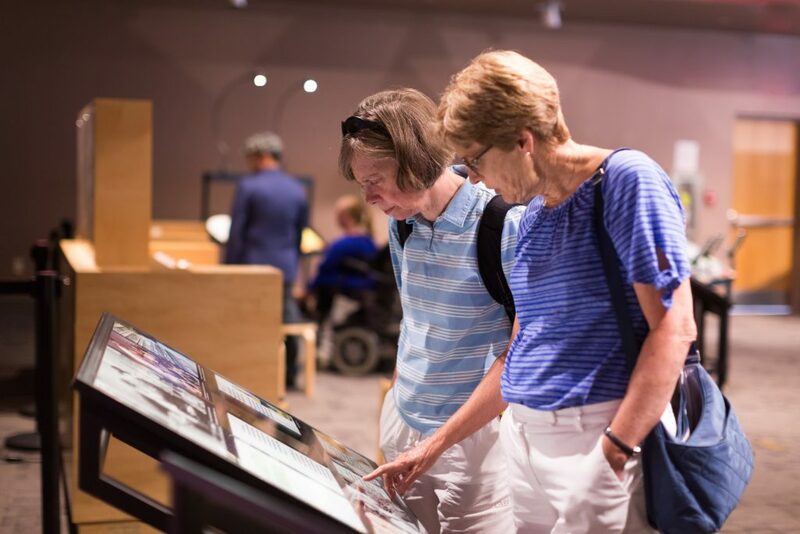 Click on the link below to access more information on the exhibit. 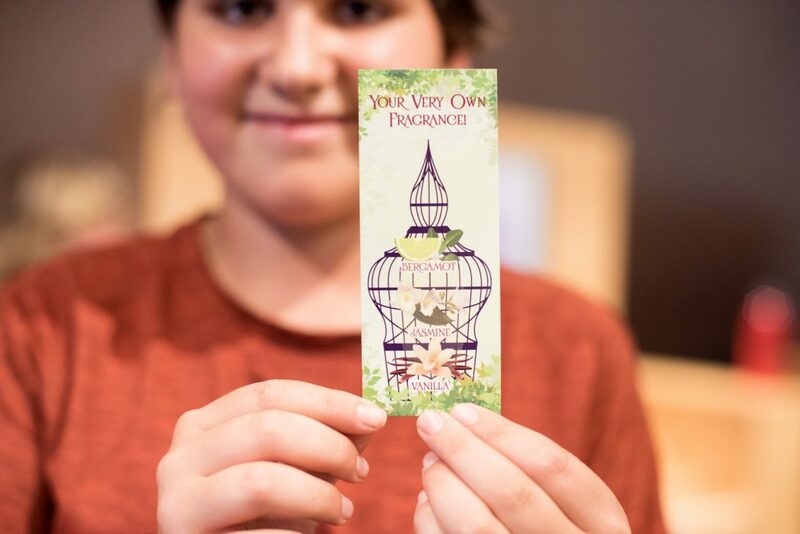 Now Booking Spring 2019 and Beyond! Interested in booking the exhibit or looking for more information? 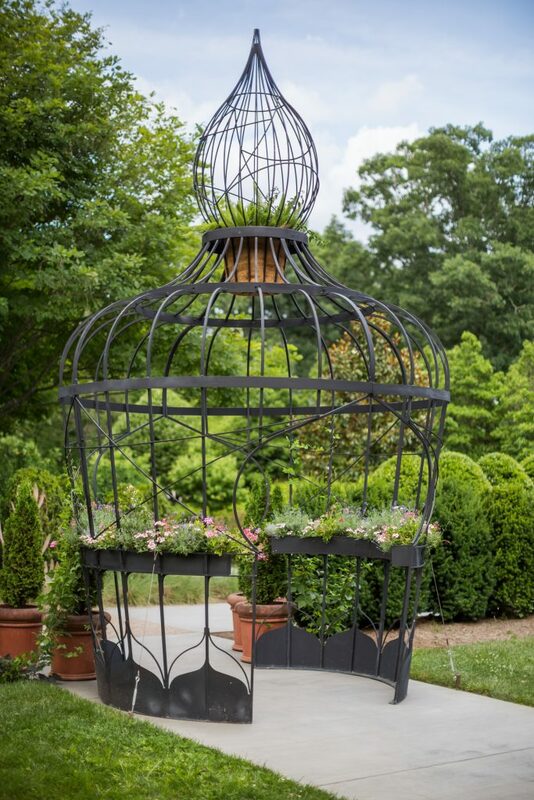 Please contact Ashlee Lanier at ajlanier@ncarboretum.org or call 828-665-2492 x. 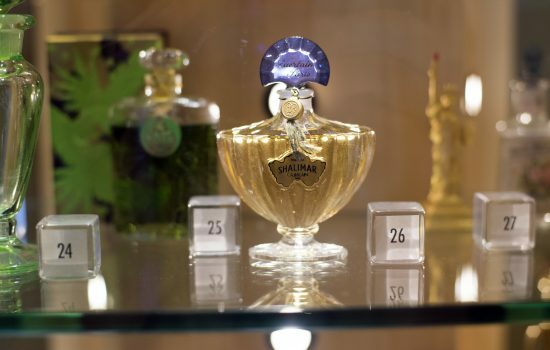 220.